Ideal for double staff spinning. Show what’s hidden inside you and let your talent shine. With this staff you can create wonders! New FT Zebra stick has two programable segments and is the staff of the future for double spinning, juggling and all you need! When we designed ZEBRA Stick, we had one simple idea in mind – to create an affordable and universal staff, where only your creativity will set the limit. Thanks to it’s shorter size and lower weight, many new tricks are possible, which could be difficult with bigger LED staffs. Spinning and twirling? Check. 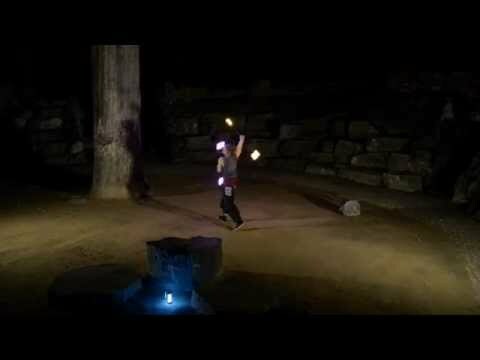 Manipulations and double staff? You bet. 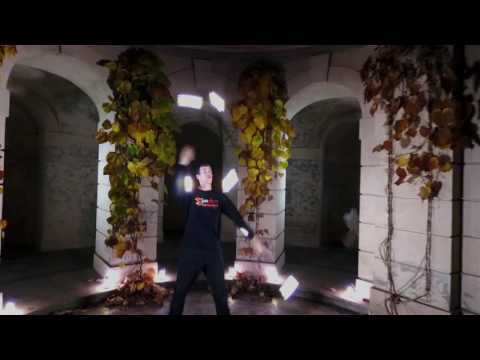 Juggling and throwing? Covered. Plus carbon fiber tubing for ultimate toughness. No matter how big or small your performance is, ZEBRA Stick won’t let you down. Lighttoys FT remote or create own sequences. Let the party begin! LED Stick is 100% handmade and precise product tested in demanding shows performed by PYROTERRA. New FT Zebra stick has two programable segments (centre and ends) and is the staff of the future for double spinning, juggling and all you need! 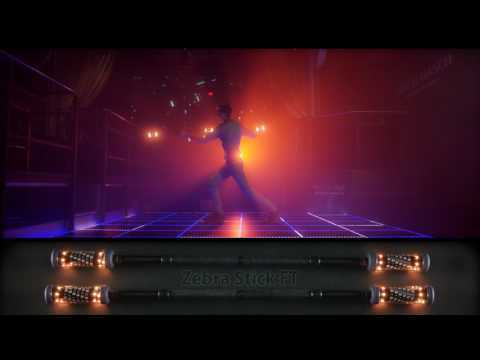 ZEBRA stick brings you good weight, balance, 2 length options, super brightness and all the FT functions – remote that can easily set color, brightness, predesigned mode or you can program one of 4 memories with your unique show synced to music. You can easily program your Lighttoys FT products and Visual Poi in one software. Create wonderful shows with a snap!